Handling is a small business is not an easy job. A lot of factors are present which can potentially harm the business and they are present everywhere. 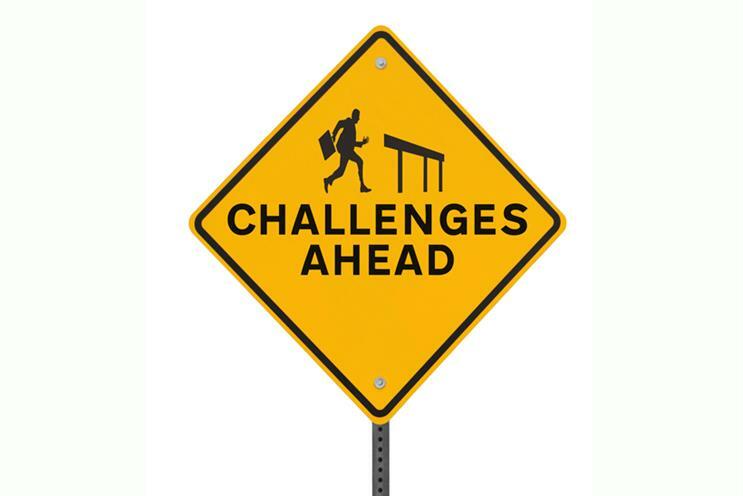 People handling small businesses face more challenges than people handling businesses in a larger scale. Moreover, small business are vulnerable to more risks and harms due to it being weak. 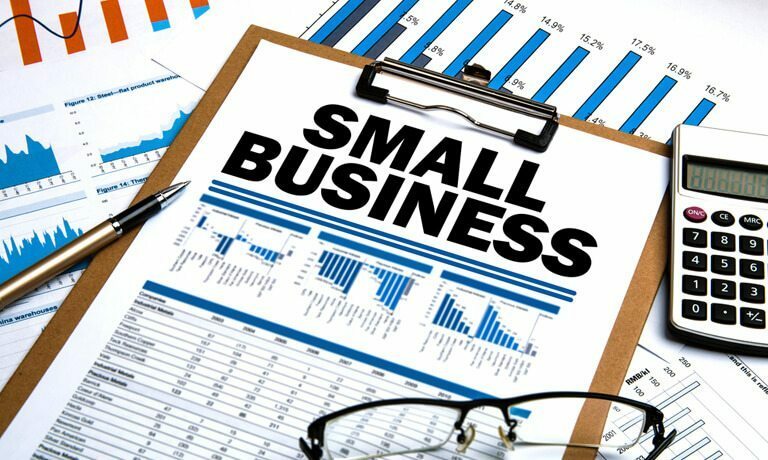 One must need to make sure all the factors are being taken care of while running a small business. This is because the entire plan can be nullified without any warning if not taken seriously. Mentioned below are some of the factors that are mainly the causes a small business becomes prone to damage. It is truly a difficult task to search for the employees that have skills that match with your business area. The skills of such employees help a business grow and succeed in a lesser than usual time span. However, such employees are hard to find. In order to find your potential employees, proper testing and interview sessions are to be conducted to skin out the ones that are perfect for your business. 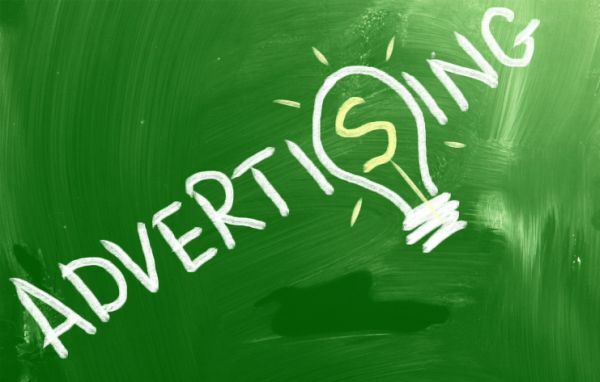 Advertising the business is another crucial step of running a small business as the entire recognition depends on it. Using the right platform and wise strategies to market the business will undoubtedly help gain a lot of exposure towards the business. Furthermore, innovation and creativity will also attract a wide number of people towards your business. To make advertising easier and more effective, one must gather a team of experienced social media marketers and work with them to promote the business further. When a new business starts especially a small one, it is a bit tricky to figure out where to invest and where not to. The amount of money which is in one’s possession to run a business often ends up being wrongly invested, i.e. being wasted or simply not invested at all in fear of loss. Both the situations cause a quick loss into the business and if its a small one, this can prove to be more fatal. The best way is to take guidance from the people who are already in this field and are much experienced than we are. 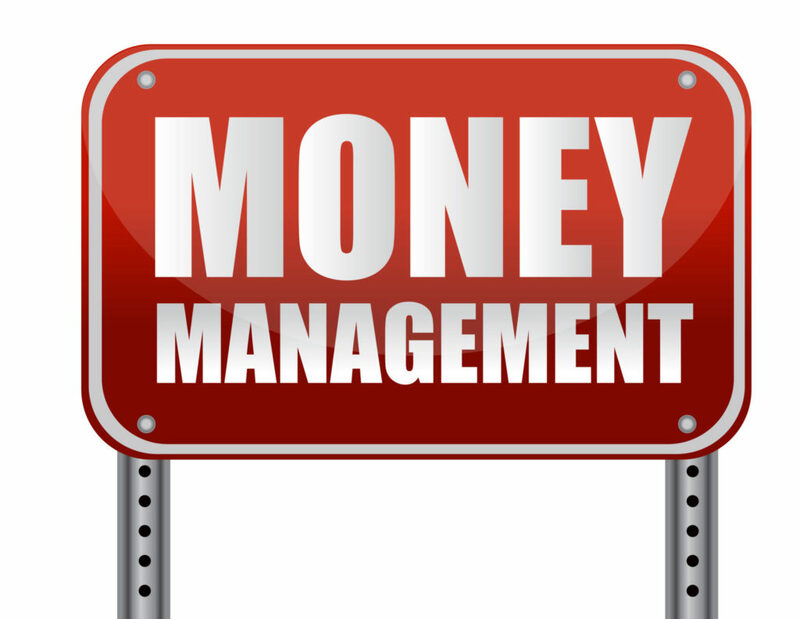 This can eliminate the chances of wrong money management. Customers can be attracted to your business if you produce something that is up to their needs and interests. Moreover, even if the products are up to their demands, the way they are being presented to them is what matters. Attractive marketing can really build up the standard of the business due to more people being interested into it. Moreover, there are a few psychological factors that can be used to gather the attention of the customer towards our company. 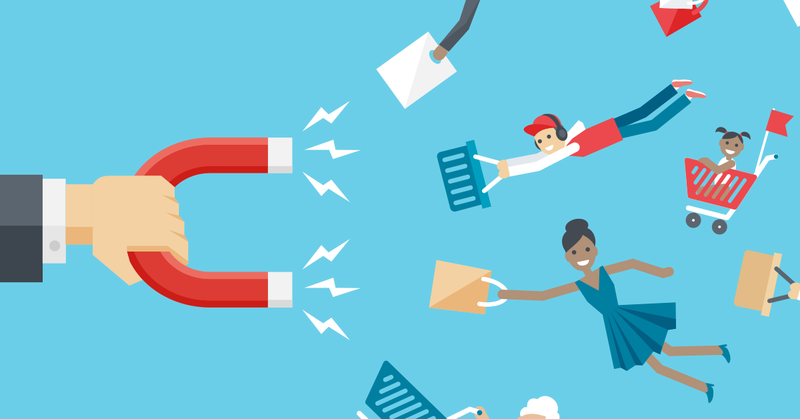 This is how the customer attraction works successfully. The expansion of the business does not solely depend on any one factor. A lot of factors work collectively to take the business where it is supposed to be in the eyes of its creator. The factors involved are normally the exposure, the correct marketing, the fulfillment of customers’ needs and demands, and a good revenue generated. All these collectively work together to expand the business in a better way than expected. Every step needs to be taken in full awareness, responsibility, and proper planning so that there are lesser chances of taking any risk. Another most important step in the field of business is to provide the employees the basic facilities that they deserve. Aside from income, all employees deserve paid sick leaves, health care facilities, maternity leaves for expecting females and paternity leaves for the to-be fathers, and much more. These are the facilities which each of the employees deserve to get in return for their hard work and utmost commitment to the company. Depriving such facilities from the employees not only will make them quit their jobs soon but it will also be a highly inhumane step to be taken against the loyal workers of your company. This step is something which each business has to avoid at all costs, due to the fact that it technically makes the employees the owner of the business instead of the actual owner. To explain it further, when the business depends solely on the clients for it to run successfully, the business loses its control. That way, it works in a way that pleases the client. 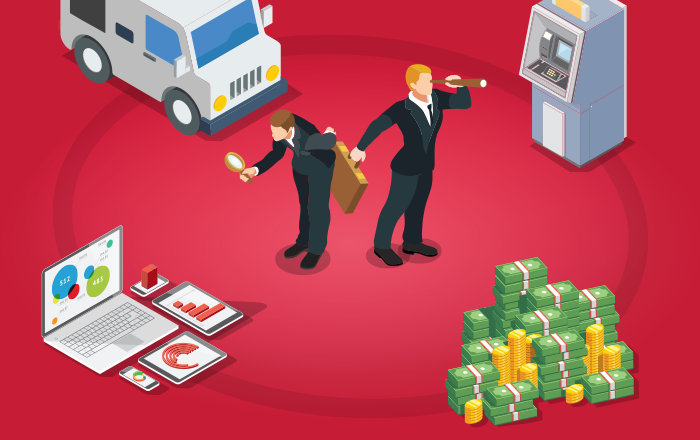 Conclusively, in order to make sure a small business runs in a way that it benefits the owner, one must take all of these 7 points into account. This can help the business to run smoothly and avoid any hindrances that may befall it. PayPal vs Stripe – Which Payment Method Is More Reliable?